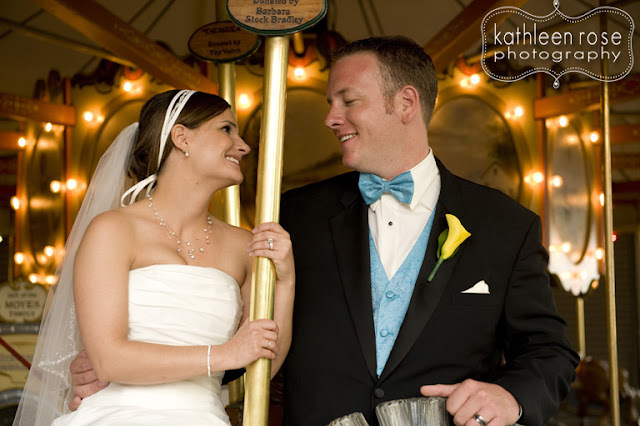 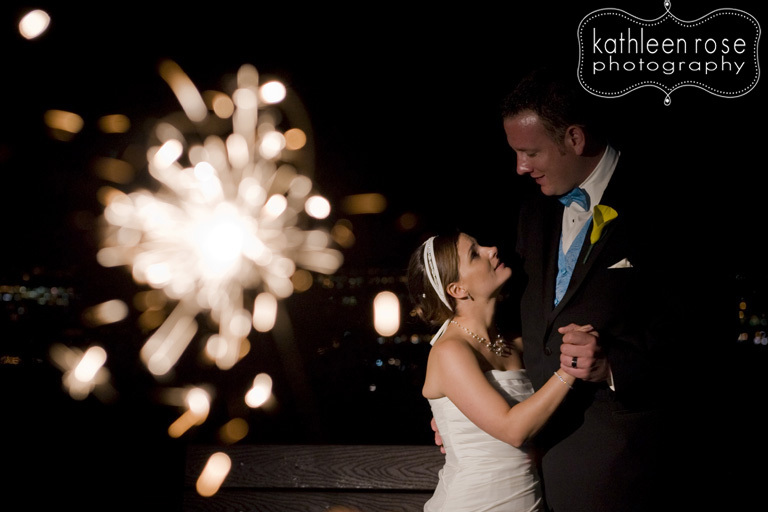 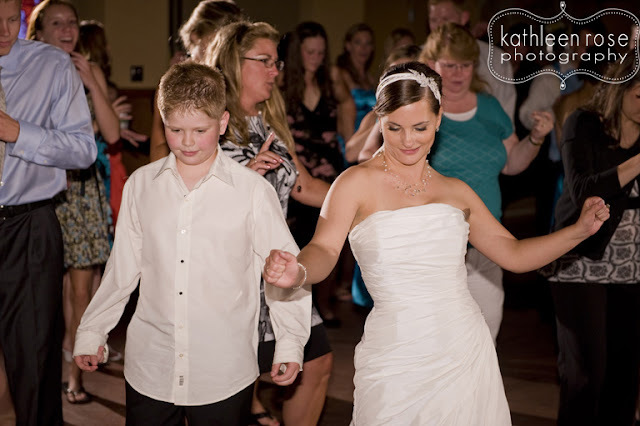 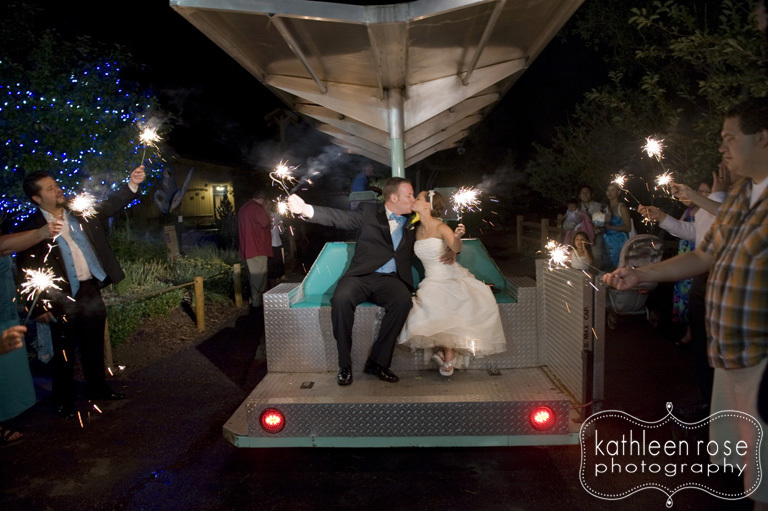 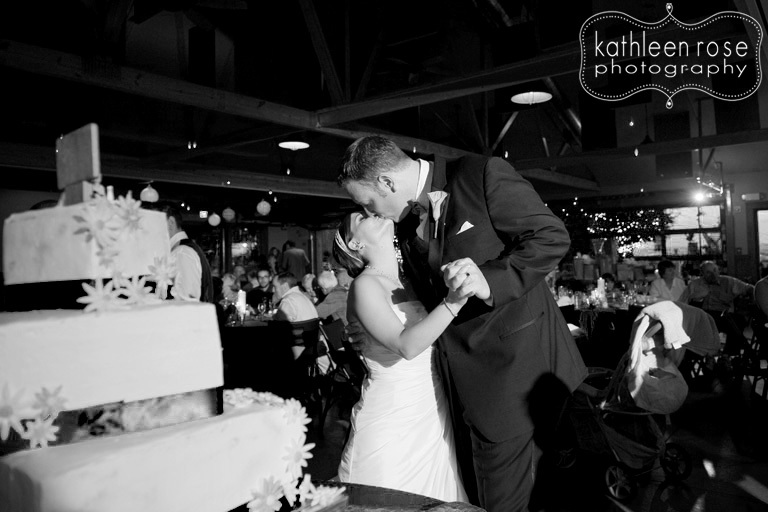 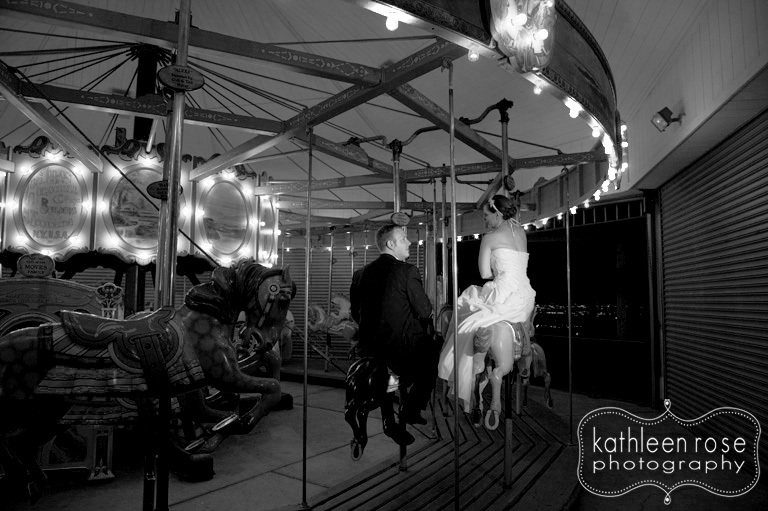 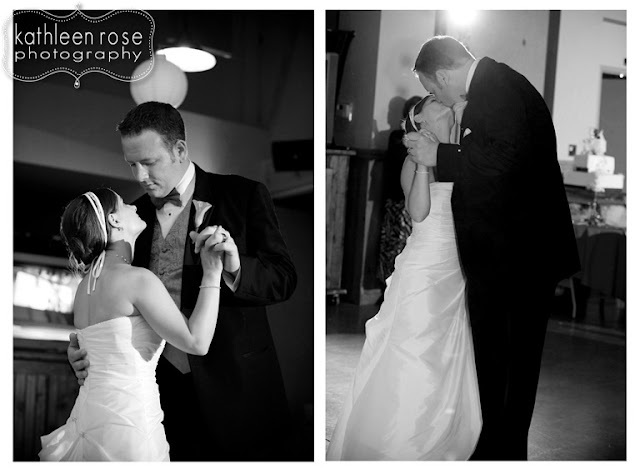 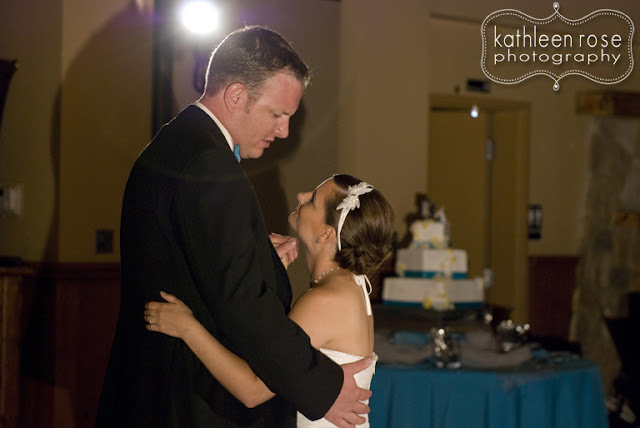 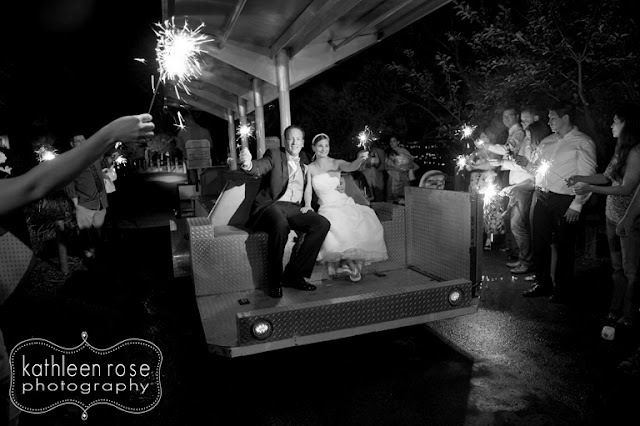 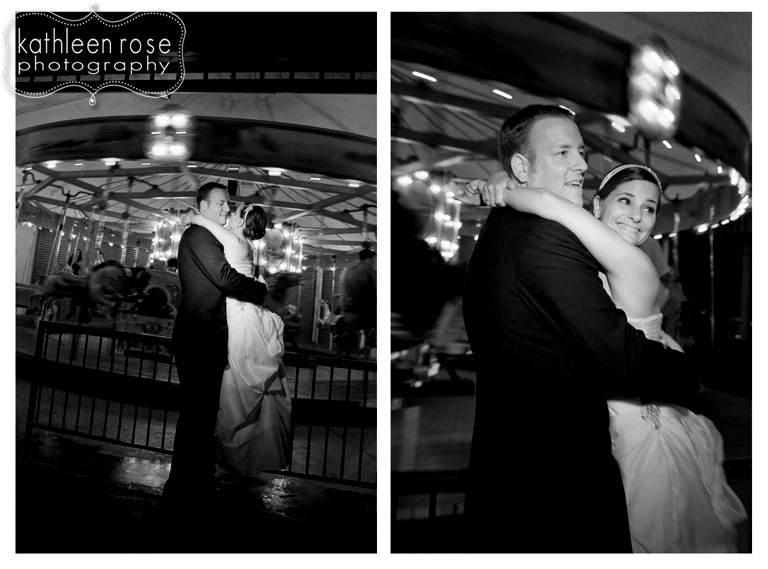 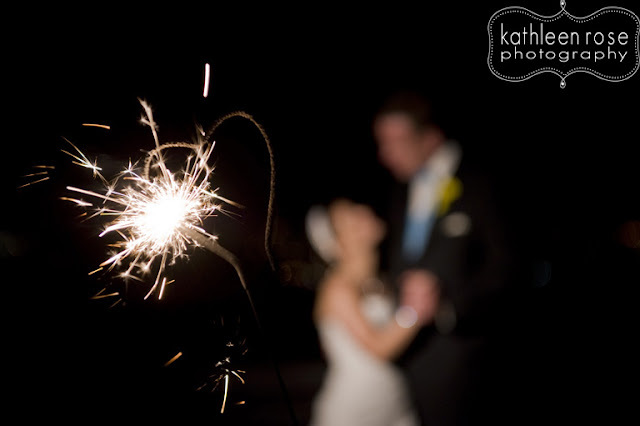 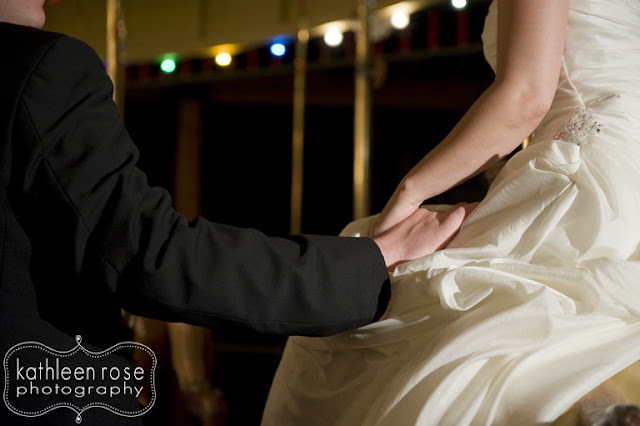 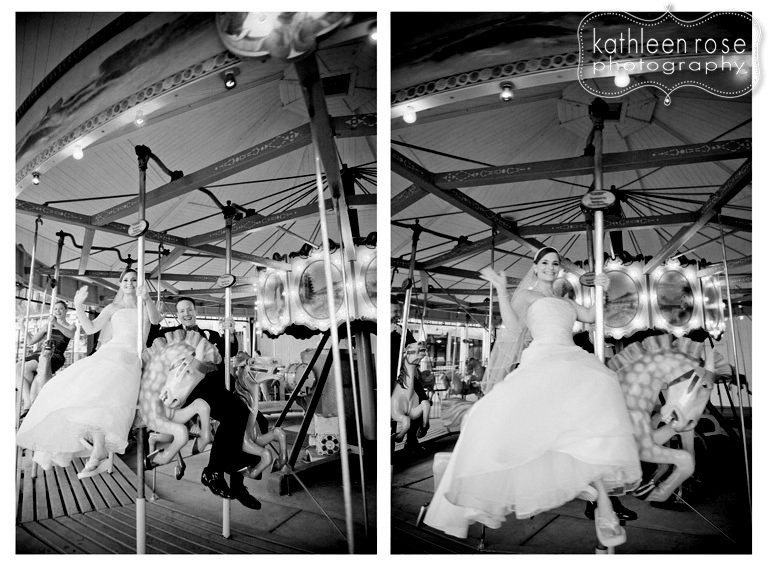 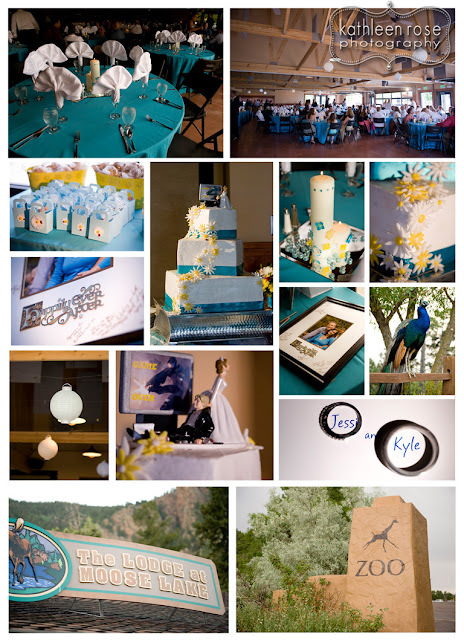 Kathleen Rose Photography Blog: Colorado Springs Wedding Photography | Jessi + Kyle Part Two! Colorado Springs Wedding Photography | Jessi + Kyle Part Two! 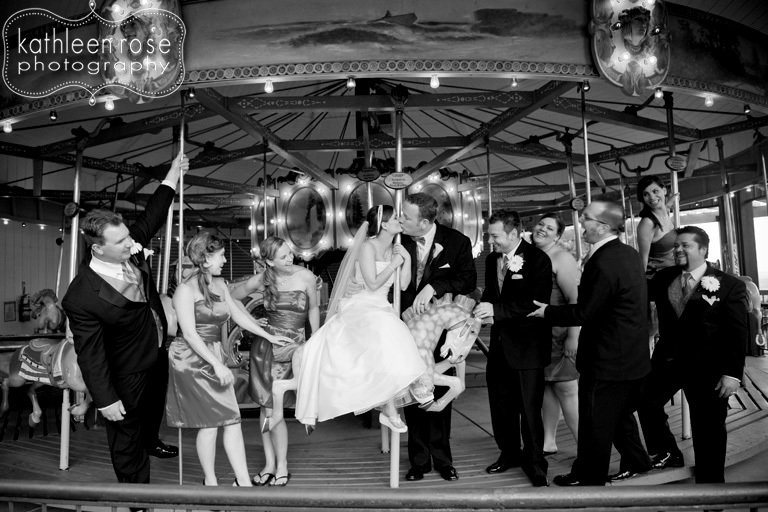 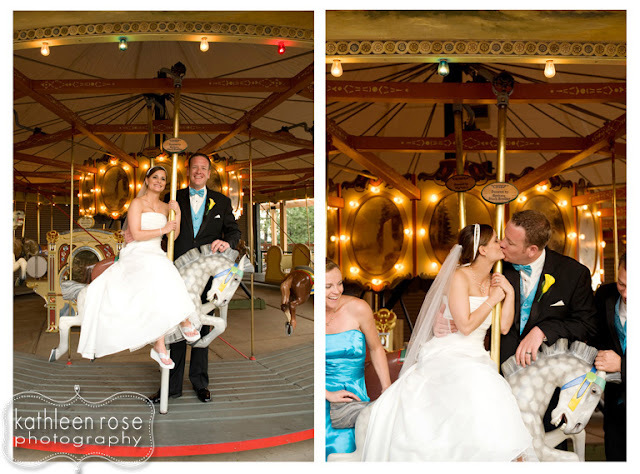 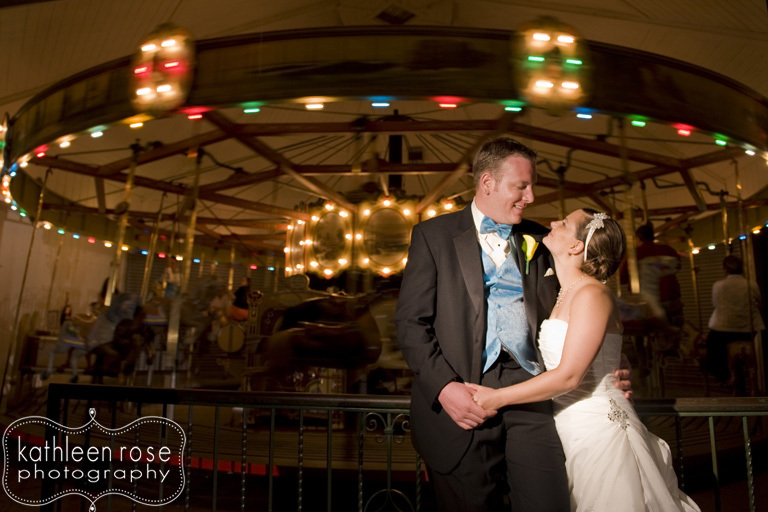 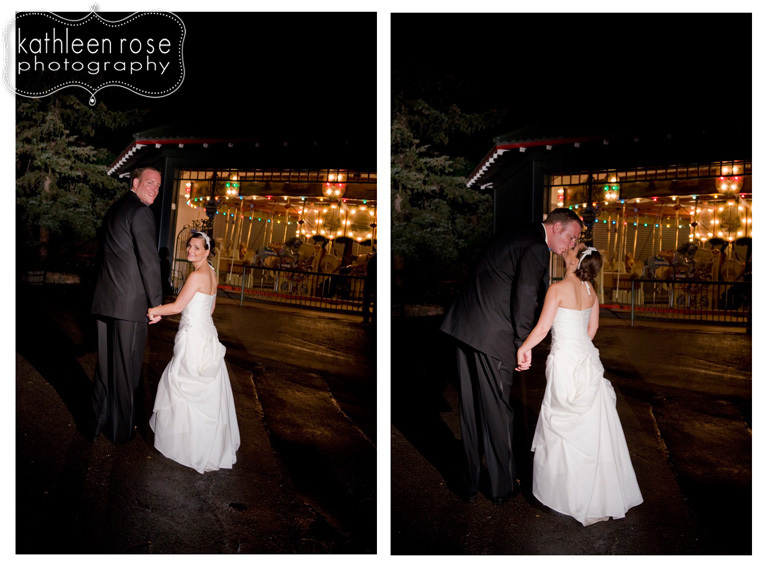 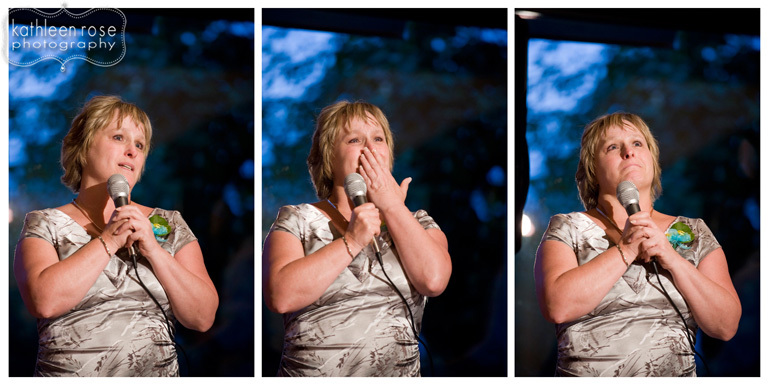 So here is part two of Jessi and Kyle's Colorado Springs wedding. 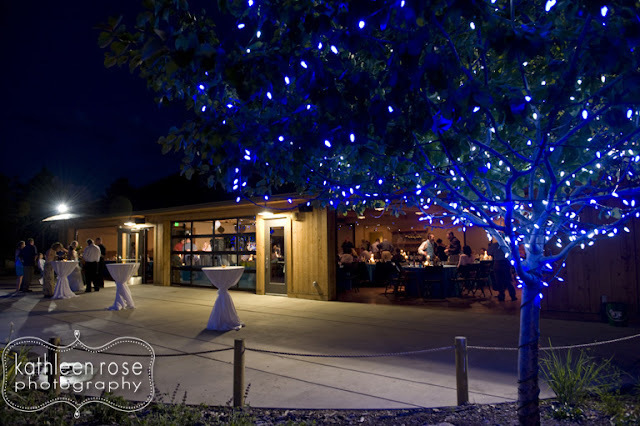 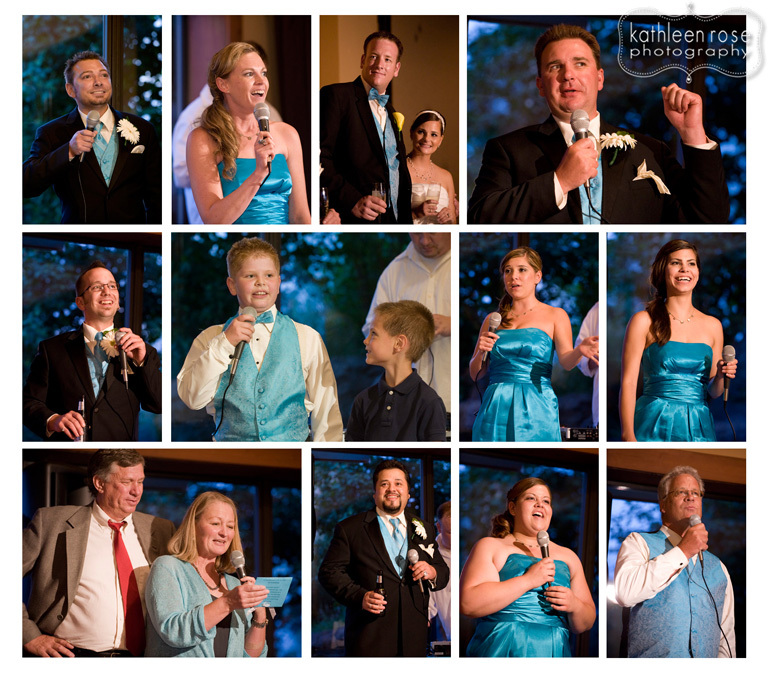 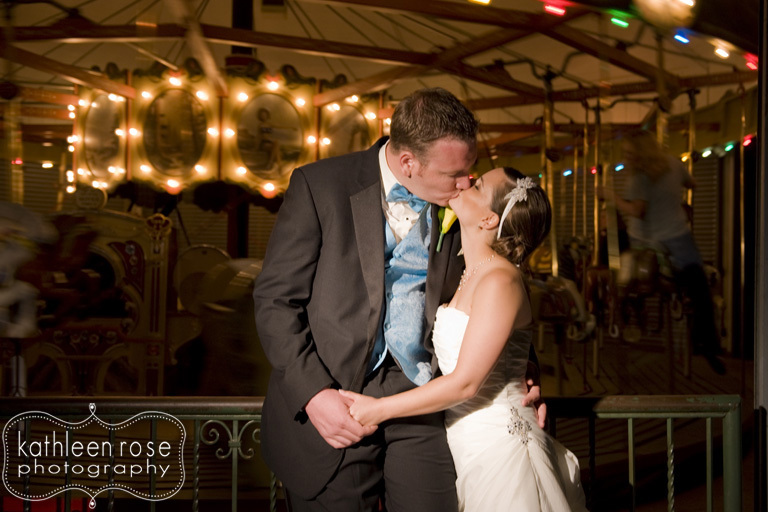 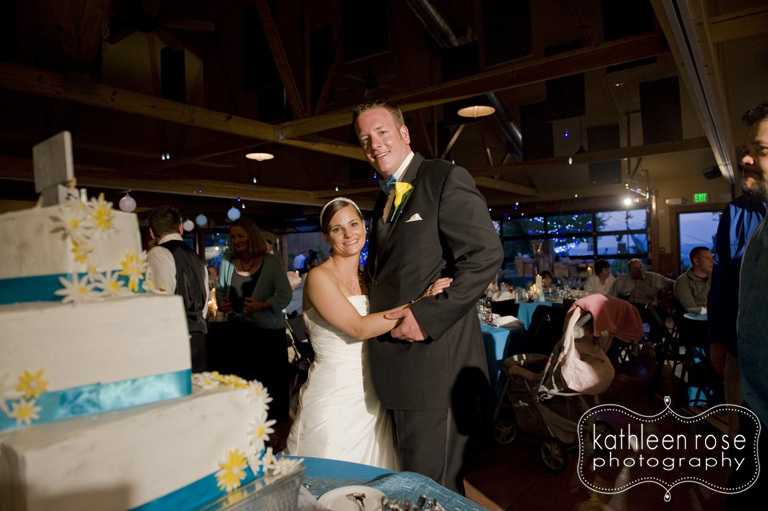 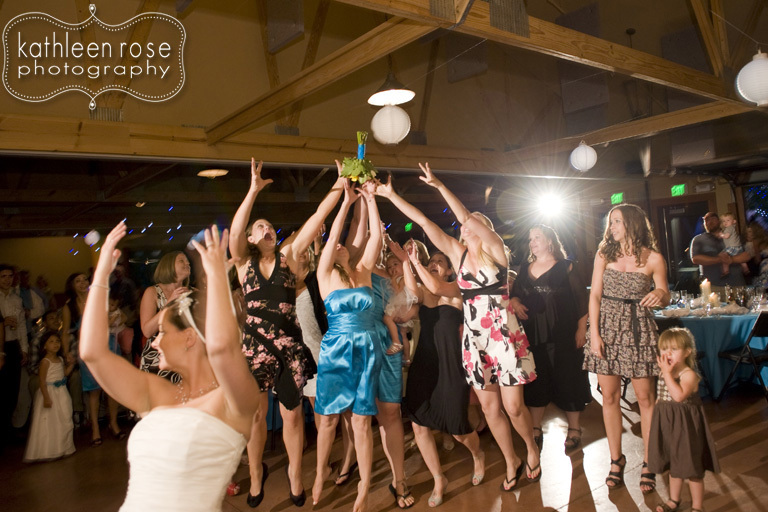 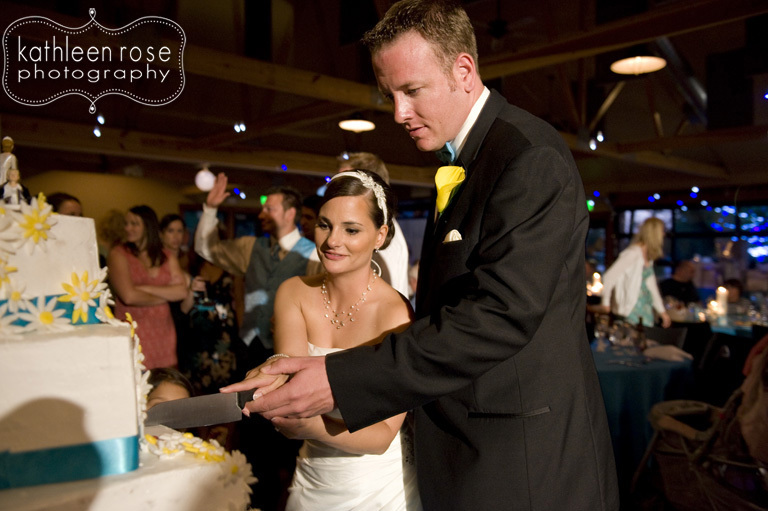 The reception was held at the Cheyenne Mountain Zoo's - Lodge at Moose Lake. 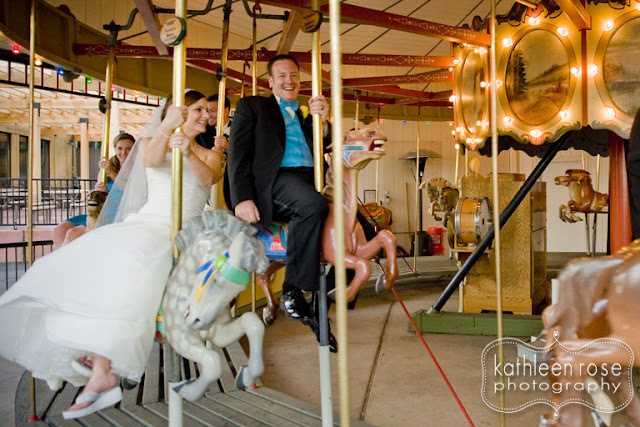 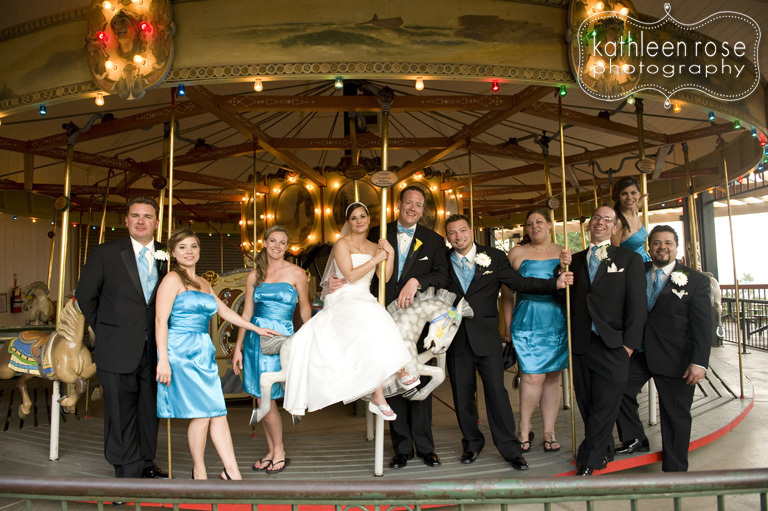 What a fun place for a reception! 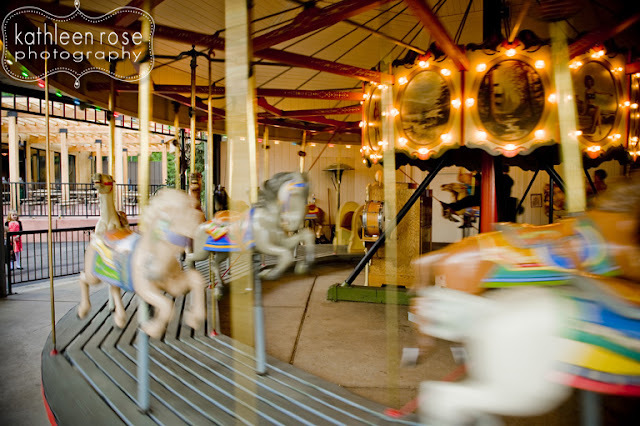 The carousel was open for guests and while the animals were all tucked in for the night - we did see a few colorful peacocks. 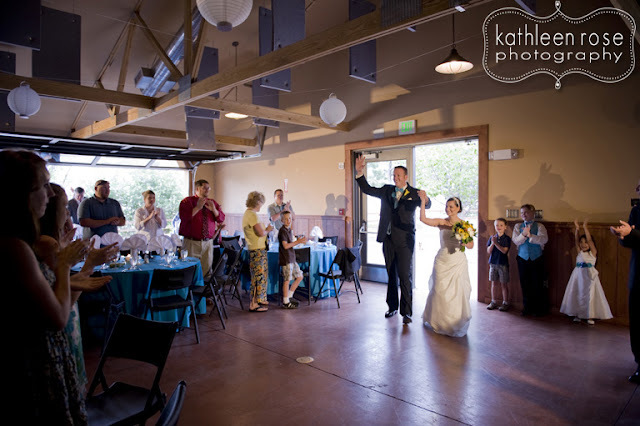 This was a beautiful evening full of emotional toasts, fun dancing and a sparkler exit fitting for the 4th of July weekend! 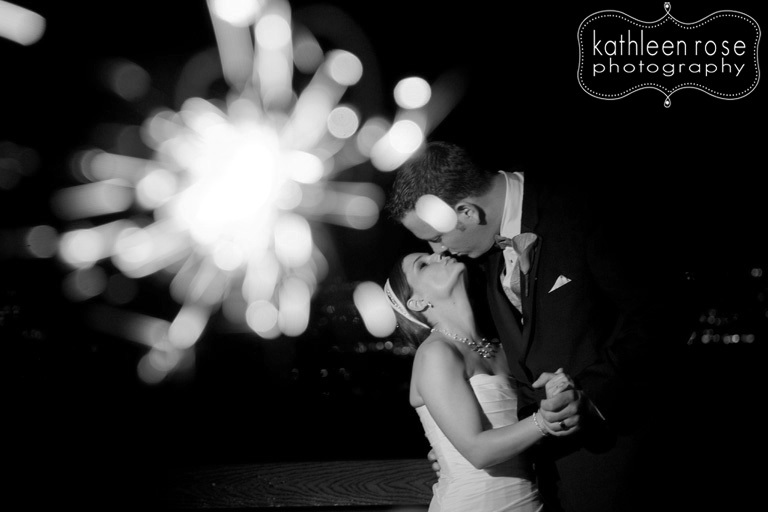 I am so honored to have been a part of this magical evening! 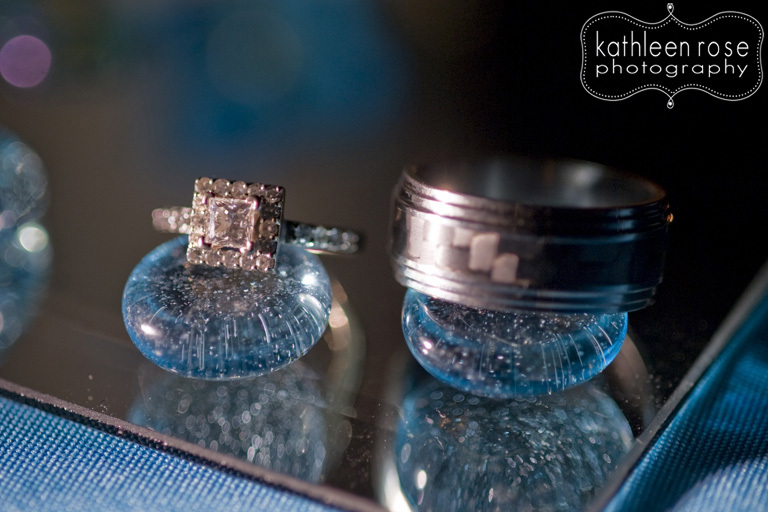 Beautiful, Katie! What a cool location too! 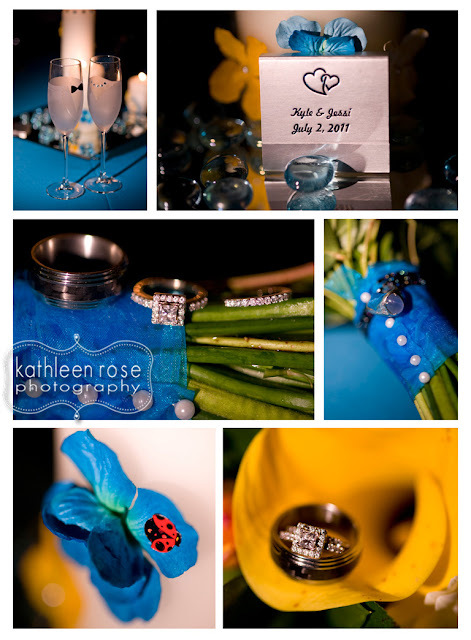 Those are such fun and colorful pictures! 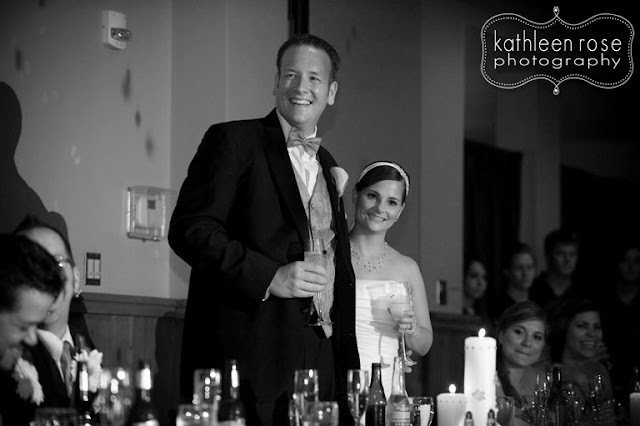 Looks like it was a great wedding.